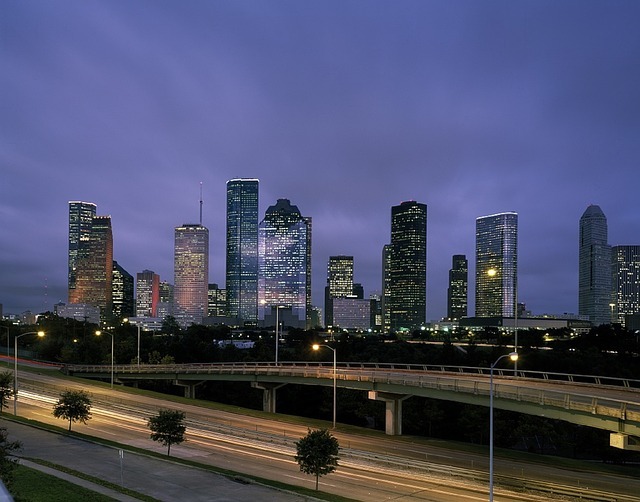 As a bustling metropolis and the biggest city in Texas, Houston has a lot of buildings – and that equals a lot of opportunity to make these facilities more energy- and water-efficient. Houston grabbed headlines last month when it became the first in Texas to adopt a citywide Property Assessed Clean Energy (PACE) program. PACE will help Houston building owners undertake much-needed water and energy efficiency improvements through private financing – all without having to worry about steep upfront costs. This move means substantial economic development potential, in addition to environmental benefits, for the nation’s fourth largest city. It’s also a sign this innovative clean energy finance tool is catching fire in Texas: Houston joins Austin’s Travis County, which embraced PACE in March, and a Dallas city ordinance is just on the horizon. Additionally, Cameron and Willacy Counties expect to bring PACE to the Rio Grande Valley in January. 2015 marks a record year for the PACE finance approach across Texas, and interest is growing in several other counties. Even better, all are following the stakeholder-designed PACE in a Box model toolkit – meaning PACE is uniform, user-friendly, and market-based throughout the state. Imagine you own a 1980s apartment complex in Houston. Over the years, building maintenance was deferred in lieu of more immediate expenses, and the original equipment is increasingly harder to maintain. A retrofit with new, energy-efficient materials and technology would enhance the property and help your residents save money on electric bills, if only you could justify taking cash from your core business to update the facility. And who knows if you will even still own the complex by the time the project is paid off? You can’t risk overinvesting in the property since you aren’t sure how long you’ll own it. Enter PACE, which enables commercial, industrial, and multifamily real estate property owners like you to improve your property’s water or energy efficiency through a voluntary contractual property assessment, which is secured by a senior lien on the property. In other words, the assessment is a local economic development tool that ties the financing obligation to the property itself. If you decide to sell your apartment complex, the remaining PACE repayment obligation transfers to the new owner, who also enjoys the benefits of the improvement. PACE ends the risk of overinvesting in the property and significantly lowers the risk for the lender, too. Before you know it, your 1980s apartment complex will be significantly more energy-efficient – saving you money and benefiting the local economy and environment. To get its program off the ground, Houston has deployed the Pace in a Box toolkit, which contains all of the design elements, documents, and implementation steps necessary for a local government to establish a PACE program quickly and economically. Our PACE in a Box toolkit helps each county and city initiate the program in a simple, uniform way. As PACE continues to expand across the state, this consistency will speed up adoption and allow everyone to work with the same documents and processes throughout the state. This state-wide uniformity can also serve as a model for the country. It’s important to note that the energy and water efficiency improvements are wholly financed by private capital in Texas. This means PACE programs that follow the toolkit, in Houston and throughout the state, do not require taxpayer funding but enable vast amounts of private money to flow into facility upgrades. Nine lenders – including a Texas bank – are ready with hundreds of millions of dollars available for Texas PACE projects. PACE further empowers property owners by letting them select their lenders. Finally, it should be noted that this exciting Houston development could not have been done without Laura Spanjian, Mayor Parker’s Director of Sustainability. 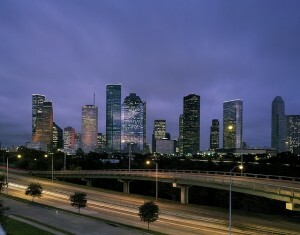 Spanjian spearheaded the effort to ensure Houston could take a big leap on updating and improving the energy and water efficiency of its buildings. Her team included Houston’s Energy Efficiency in Buildings, Keeping PACE in Texas, the Texas PACE Authority, and key city staff. And now, based on her model, we even have “Starting a PACE Program Tasks and Timeline” guidelines for everything your community needs to start a PACE program in 14 weeks. By unlocking private capital and overcoming upfront costs, PACE will play a critical role in advancing clean energy in Houston, Austin, Dallas, and throughout the state. If 2015 was this good to PACE in Texas, we can’t wait to see where 2016 takes us.  This entry was posted in Energy Efficiency, Energy Financing, Texas. Bookmark the permalink. Both comments and trackbacks are currently closed.